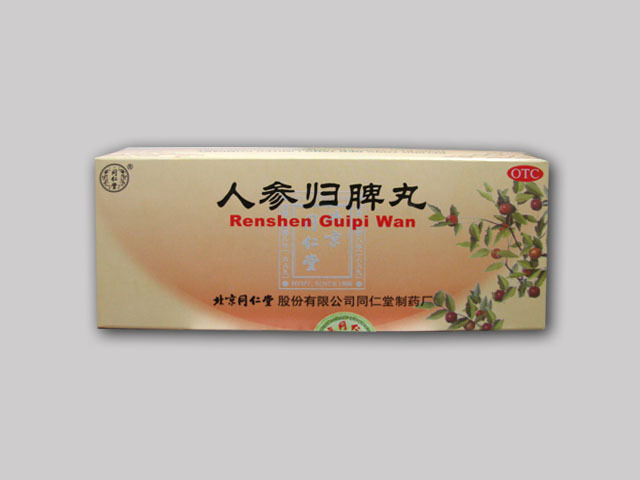 Wu Zi Yan Zong Wan for genital renewal are positioned as pills that solve reproductive problems, thanks to the five fruits in their composition that activate the reproductive system. 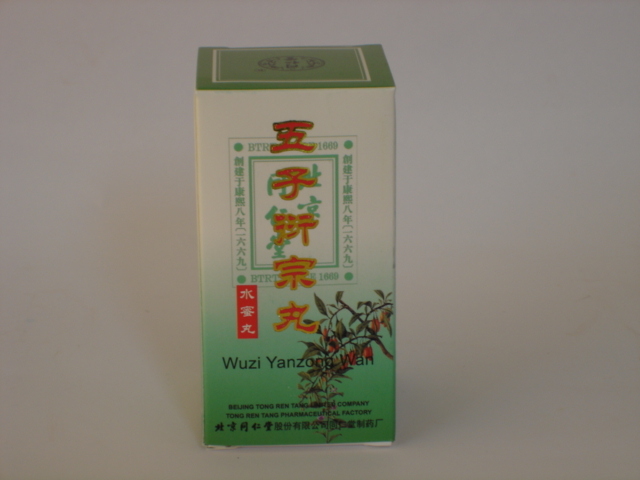 In addition, Wu Zi Yan Zong Wan pills have a wide range of actions aimed at restoring the functioning of the excretory system. It has a beneficial effect on the body due to the multi-component plant composition. 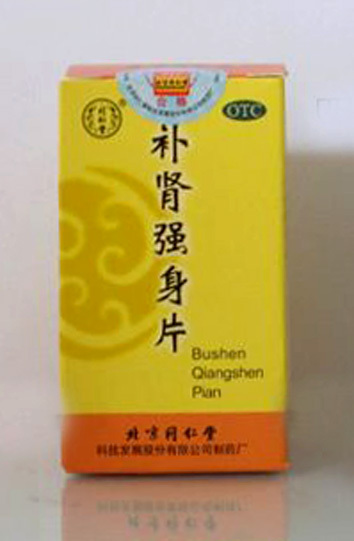 It includes herbs grown in the highlands of Tibet, which have unique healing and rejuvenating properties. The main effect on the genitourinary system include activating the physiological processes and regulating their course. Its rejuvenating function is caused in the intensification of metabolic processes of the epidermis and the influx of vital forces and energies. Ingredients: raspberry, dodder, Asian plantain, Chinese magnolia vine. Contraindications: do not use the product during pregnancy; hypersensitivity to individual components included in the composition; acute respiratory viral diseases. Do not combine with the consumption of raw, spicy food and alcoholic beverages. Dosage: 6g at a time, 2 times per day.